Who Assassinated Pat Garrett? Pat Garrett’s assassination remains a convoluted point of controversy that reads like an Agatha Christie mystery. Pat Garrett’s assassination remains a convoluted point of controversy that reads like an Agatha Christie mystery. Was it a contract murder? An organized crime hit? Or, was it a conspiracy? It looks kinda like “All of the Above” might be the best answer. There were a number of people who had issues with Garrett and none of them had anything to do with Billy the Kid. And politics played a role. The notorious Santa Fe Ring led by Thomas Catron was Republican while the Democratic crime ring, by political boss, Albert Fall, had moved in on southeast New Mexico and El Paso. Both groups were willing to commit murder to protect their interests. On the afternoon of January 30th, they left Lincoln and headed for Mesilla. They never made it. On February 1st, 1896 crossing the desolate Tularosa Basin, Fountain and his son disappeared. Their bodies were never found and the case remains open to this day. Pat Garrett, returned to become Sheriff of Dona Ana County. He changed his politics from the Democratic to the Republican Party. Among the possible suspects was a crime family made up of ranchers (rustlers), Oliver Lee and Bill Cox, who were married to sisters of gunman Print Rhode. 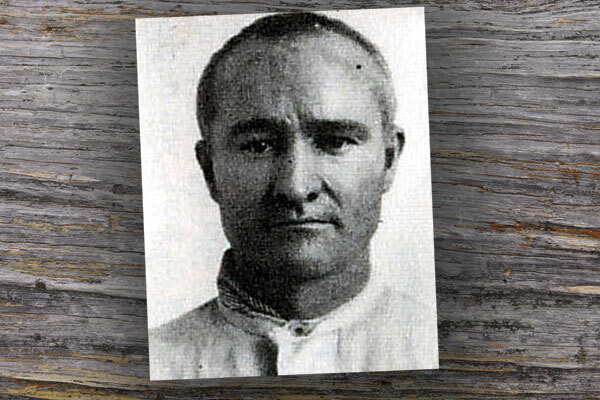 Carl Adamson, rancher (smuggler) was married to Amanda Clements, sister of gunman Mannen Clements Jr. She was also a shirttail relative to the infamous, Killin’ Jim Miller, a known assassin. Clements was also a cousin of John Wesley Hardin. What tangled webs these relatives wove. Oliver Lee and Bill McNew, along with Jim Gilliland were prime suspects in the 1896 kidnapping and probable murder of Col. Albert Fountain and his son Henry. When Garrett tried to arrest them a gunfight ensued and a deputy was killed. The three got the drop on the posse and disarmed them, thus humiliating the new sheriff. Lee and Gilliland surrendered later, were tried and acquitted of the killing of the boy, Henry Fountain. There was no trial for the murder of Albert so Garrett continued to investigate. Adamson and Cox were interested in Garrett’s water rights and grazing lands. Print Rhode hated Garrett for several reasons but primarily because Garrett had gunned down one of his cronies. Garrett had also arrested him for robbery but he managed to beat the rap. The ringleader, Albert Fall worried that with Garrett might manage to uncover something that would implicate him, so he had good reason for wanting Garrett out of the way. So, who shot Garrett in the back of the head while he was taking a leak on February 29th, 1908? Among the usual suspects are Print Rhode, Bill McNew, Carl Adamson and Jim Miller. Wayne Brazel confessed to it, claiming self-defense and was tried. His attorney was Albert Fall. The prosecutor was a friend of Fall, as was the judge. The jury took just fifteen minutes to issue a “Not Guilty” verdict. In recent years historians Chuck Hornung and Mark Lee Gardner have done exhaustive research on the subject. Hornung believes the conspirators wanted Garrett’s land in Bear Canyon to use to smuggle Chinese laborers and possibly narcotics into the U.S. from Mexico. Gardner believes it was Rhode. 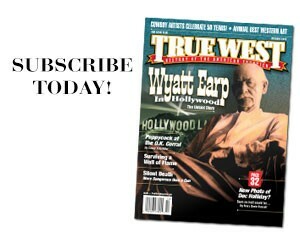 True West Features Editor, Mark Boardman says it was killer-for-hire Jim Miller and I tend to agree. So do Jim Miller authors, Ellis Lindsey and Jerry Lobdill. Pat Garrett’s assassin remains a point of controversy that reads like an Agatha Christie mystery. Was it a contract murder? An organized crime hit? Or, was it a conspiracy? There were a number of people who had issues with Garrett and none of them had anything to do with Billy the Kid. 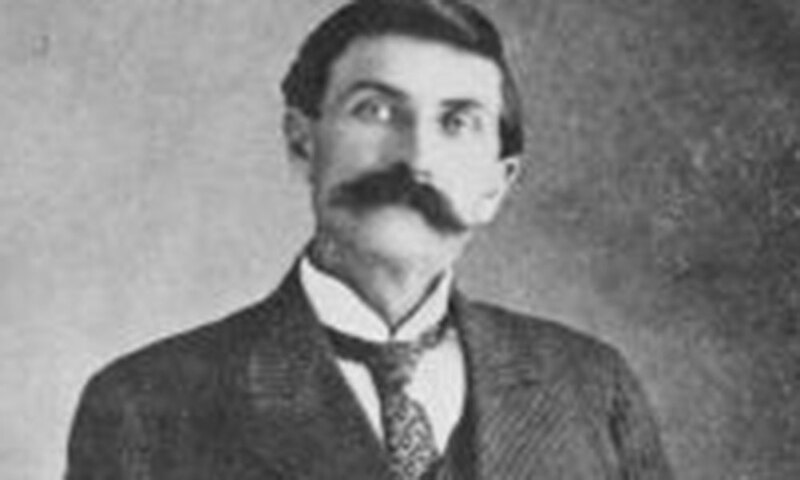 Pat Garrett was a former Democrat-turned-Republican. Among the possible suspects was a crime family made up of ranchers (rustlers), Oliver Lee and Bill Cox, who were married to sisters of gunman Print Rhode. Carl Adamson rancher (smuggler) was married to gunman Mannen Clements, who was also cousins-in-law to Killin’ Jim Miller, a known assassin. Clements was also a cousin of John Wesley Hardin. Lee and Bill McNew along with Jim Gilliland were suspects in the 1896 kidnapping and murder of Col. Albert Fountain and his son Henry. When Garrett tried to arrest them a gunfight ensued and a deputy was killed. Lee and Gilliland tried and acquitted of the killing of the boy, Henry Fountain. There was no trial for the murder of Albert so Garrett continued to investigate. Adamson and Cox were interested in Garrett’s water rights and grazing lands. Print Rhode hated Garrett for several reasons including that Garrett had gunned down one of his cronies. Garrett had also arrested him for robbery but he managed to beat the rap. The ringleader, Albert Fall worried that with Garrett might manage to uncover something that would implicate him.so he had good reason for wanting Garrett out of the way. So, who shot Garrett in the back of the head while he was taking a leak on February 29th, 1908? Among the usual suspects are Print Rhode, Bill McNew, Carl Adamson and Jim Miller. Wayne Brazel confessed to it, claiming self-defense and was tried. His attorney was Albert Fall. The prosecutor was a friend of Fall, as was the judge. The jury took just fifteen minutes to issue a “Not Guilty” verdict. 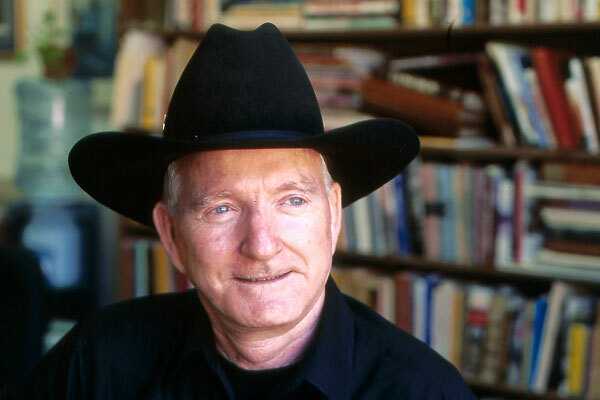 In an award-winning paper at the Arizona-New Mexico Historical Society Convention in 2017, Heidi Osselaer, history professor at Arizona State University, presented “The Even Stranger Story of Wayne Brazel: Reopening a Century-Old Case, disputes the portrayal of Wayne Brazel as an innocent player this drama. In recent years historians Chuck Hornung and Mark Lee Gardner have done exhaustive research on the subject. Hornung believes the conspirators wanted Garrett’s land to use to smuggle Chinese laborers and possibly narcotics into the U.S. from Mexico. Gardner believes it was Rhode. 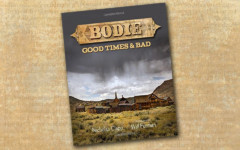 True West Features Editor, Mark Boardman says it was Killin’ Jim Miller. So do Jim Miller authors, Ellis Lindsey and Jerry Lobdill.